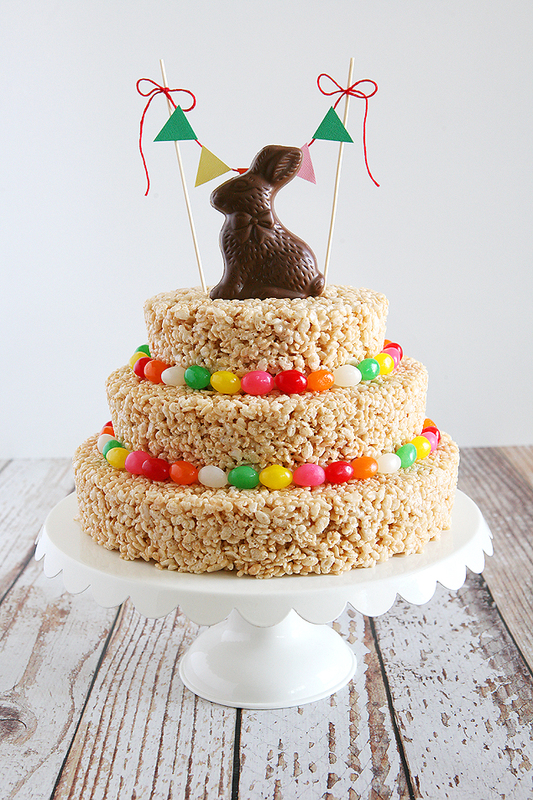 This super easy Easter Rice Krispies treat cake, is so much fun to make and enjoy. 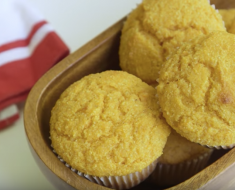 You will enjoy putting this together and sharing with your family and friends. 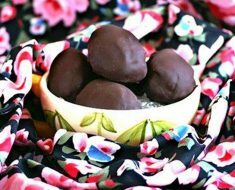 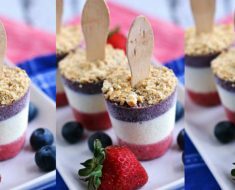 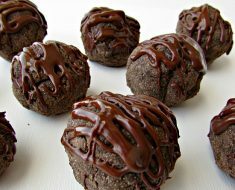 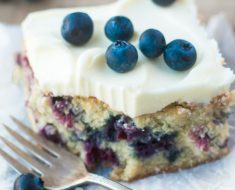 This recipe from eighteen25.com can be made in no time! 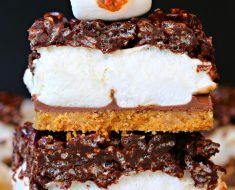 Rice Krispies S’mores Bar – Oh MY Goodness!